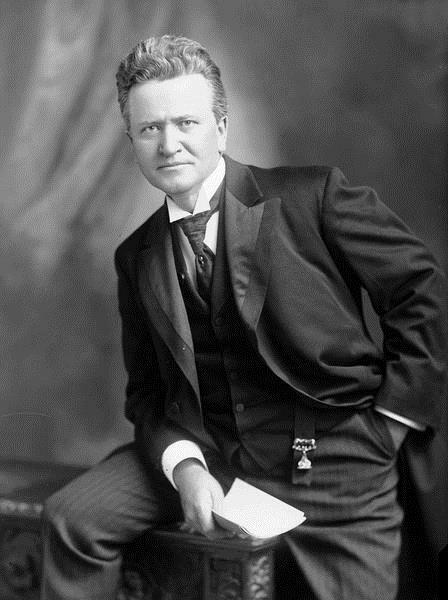 Robert La Follette was a Progressive politician and governor of Wisconsin. He developed a fierce opposition to corporate power and political corruption as a young man. 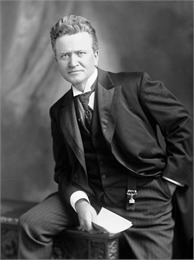 Affiliated with the Republican Party for almost his entire career, La Follette worked in Congress, as the governor of Wisconsin and in the U.S. Senate. His rousing oratory, support for progressive reforms and frequent clashes with party leaders earned him the nickname "Fighting Bob." 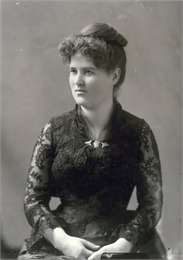 See more images, essays, newspapers and records about Bob La Follette.